All tracks written and performed by James Wylder. Produced and recorded by Joshua Cramer. Album photography by Joshua Cramer. Art Design by E. N. Hempstead. Recorded and Mixed at the White House Studio, Elkhart Indiana. The Long Awaited Spoken-Word Album Now Available on CD and digital download. 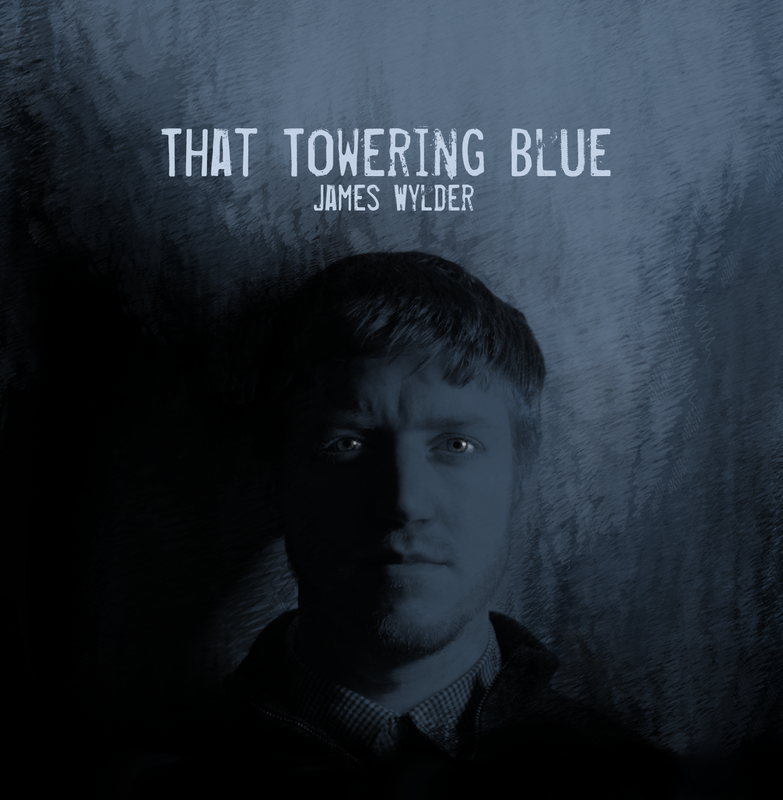 For the first time, the poetry of James Wylder comes to life in the spoken word album, “That Towering Blue.” Featuring poems from his first 3 books of poetry (“Cascade”, “An Eloquence” of Time and Space”, and “Blackalope”) as well as monologues from his play “Cryptos”, and a story from his collection “The Dark and Splendid Diary of Danielle Simpson and Other Tales," the album has something to delight any fan of the spoken word. 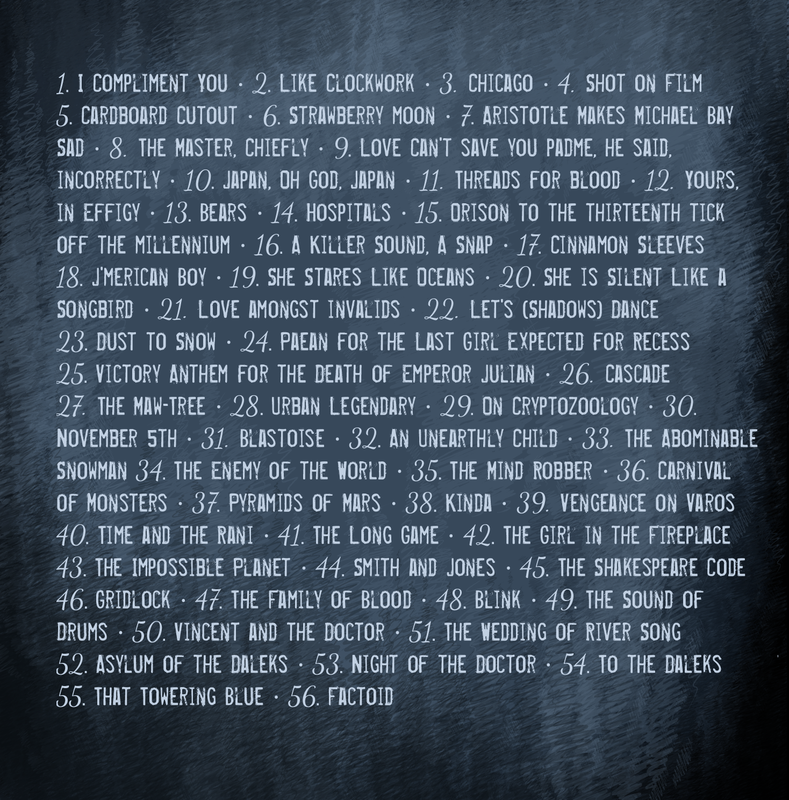 Containing fan favorite poems like “Cascade”, “Japan, Oh God, Japan”, “Smith and Jones” and “To the Daleks”, as well as a whole new poem created just for this collection, “That Towering Blue” brings an elegant audacity to your eardrums. The Album is available as a CD on Amazon.com as well as on Bandcamp! You can order the album on Amazon now right here! You can order the album on Bandcamp now right here!